God designed humans to be curious about the world and universe around them. This is especially obvious in children. 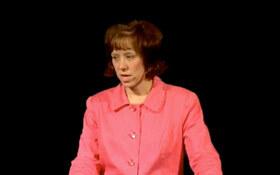 In this new video, Dr. Georgia Purdom reveals simple, Bible-based answers that parents can use with children of all ages! 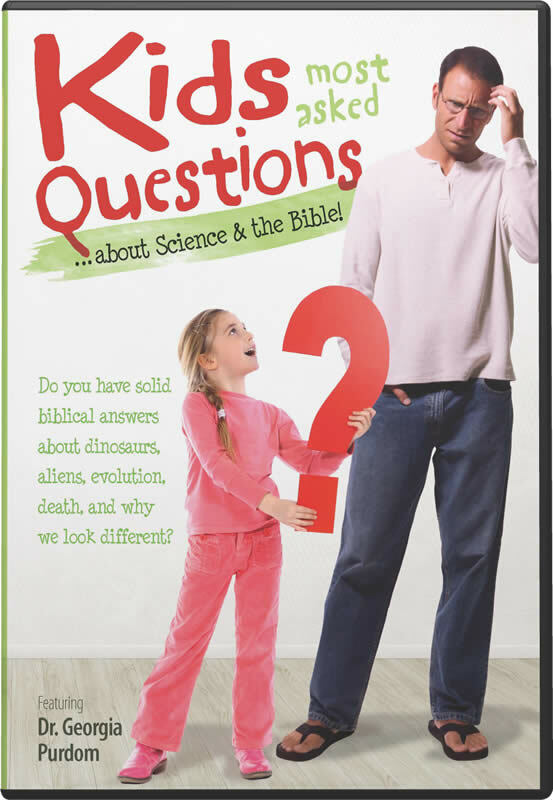 Do you have solid biblical answers about dinosaurs, aliens, evolution, death, and why we look different? God designed humans to be curious about the world and universe around them. This is especially obvious in children. Most of their questions are pretty easy. But what about the questions that can stump even mom & dad? Why did grandpa have to die? Did God really create the world or did it evolve? 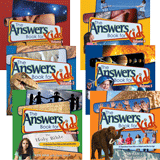 Kids today are bombarded with false information from TV, the internet, school, movies, and books about the past. As Christians, we need to give them the true answers from God's Word (beginning in Genesis) and show them how science confirms the Bible’s truth. In this new video, Dr. Georgia Purdom reveals simple, Bible-based answers that parents can use with children of all ages!